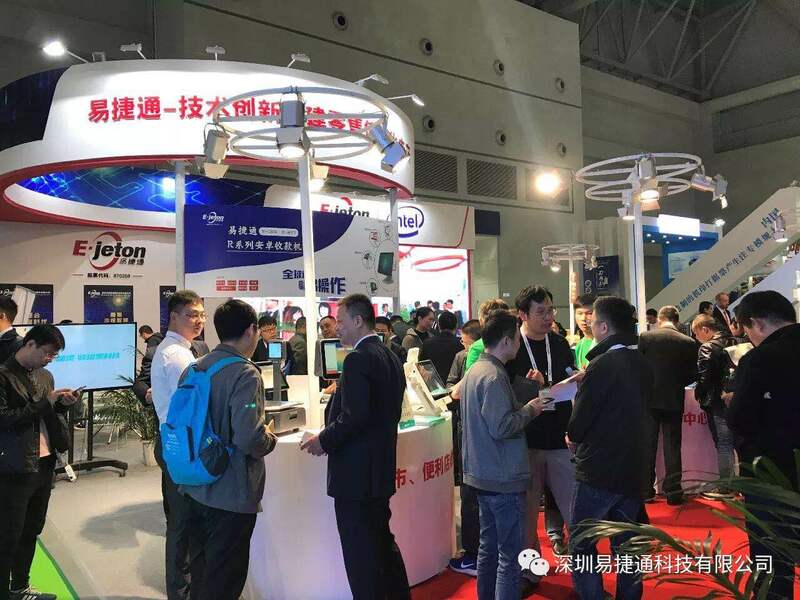 2017 ChinaShop was held in Chongqing on 2-4 November, Ejeton showcasing the new Lineup of exciting new innovation and technology. Introducing the all new R Series Android POS as well as Intel based versions.Also in the 2017 Lineup are the new Scales as well as integral able Scale POS. 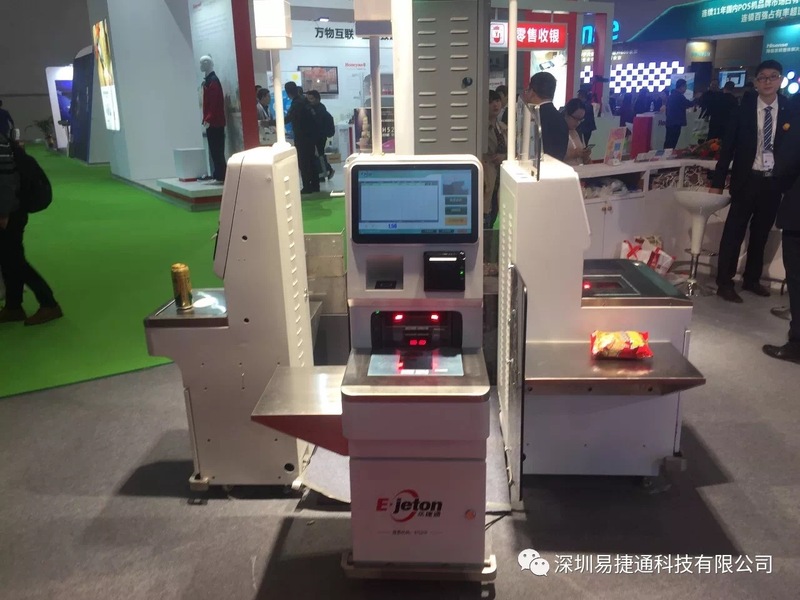 Ejeton is also proud to announce the all new Self-Checkout terminals and wall-mount self-checkout POS terminals. 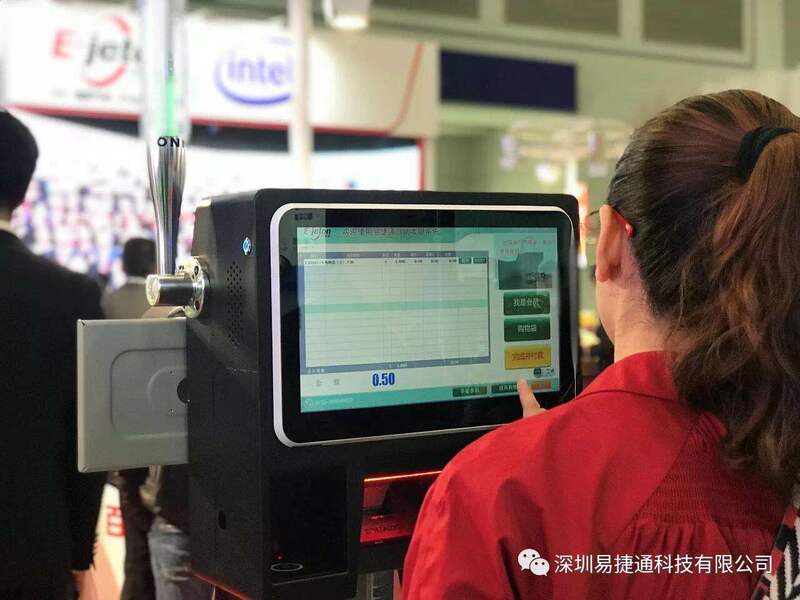 The new Self-checkout packs a lot of new technology and integrates brilliantly for any IOT solution. 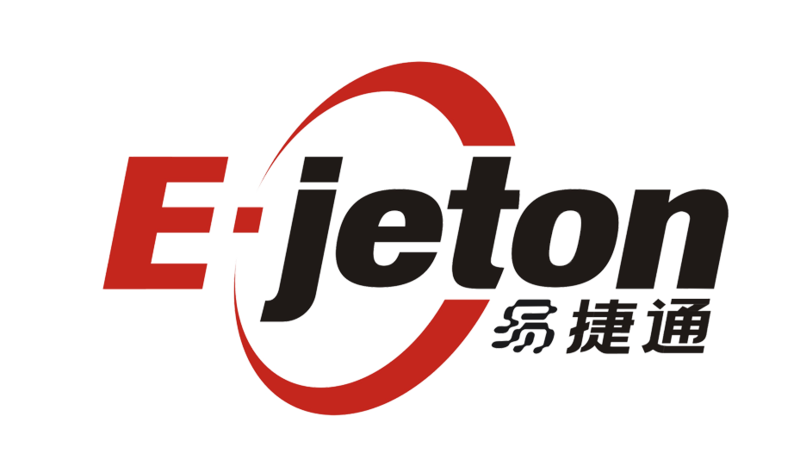 During the ChinaShop Exhibition, Ejeton hosted the Domestic Sales conference and new product line up. 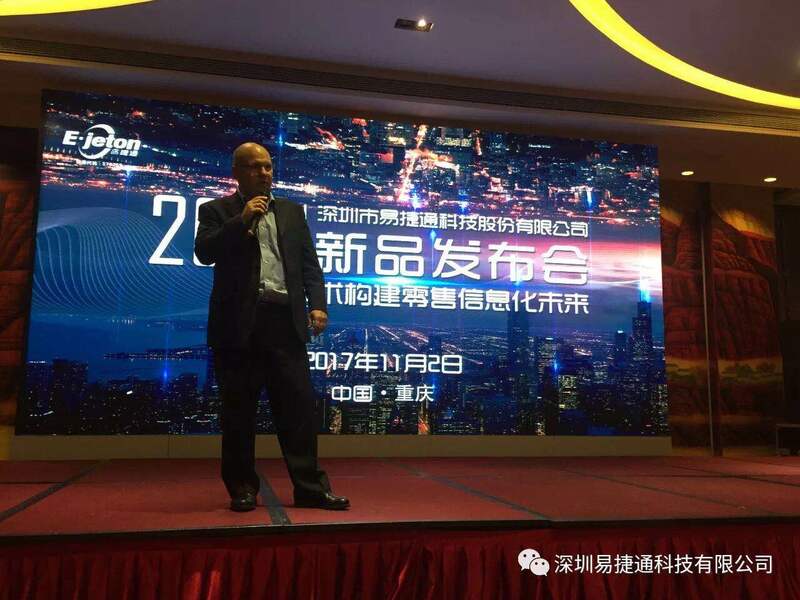 With Guest Speaker from Intel General Manager of Transactional Retail Segment, Alec Gefrides was speaking about the importance of the Chinese retail and how Intel and Ejeton plays a very important role with IOT solutions and what Ejeton is doing with the help from Intel to make IOT Integration a reality.